When temperatures rise it can be tricky to look professional while making sure you don't overheat. As tempting as it is to through office decorum out the window and wear a mini-skirt and tank top, most offices would frown upon such a look, so maybe save that for the weekend. So, how does one look chic and professional in the summer months? 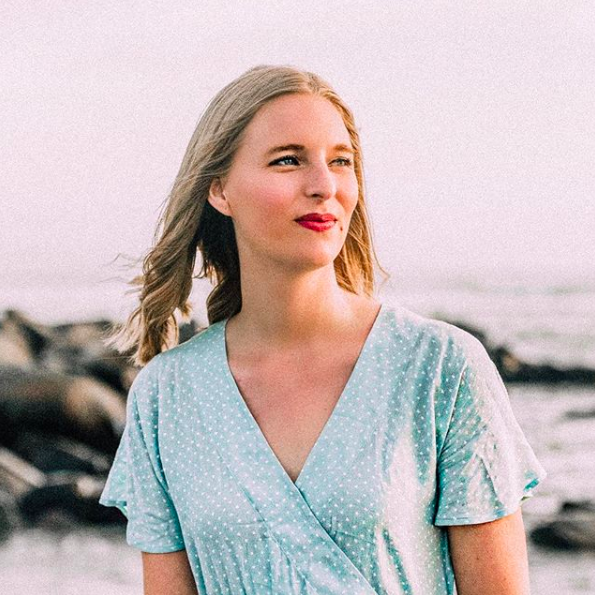 Here are some on-trend items to try to the office this summer so you don't have to sacrifice style or professionalism. Love the put-together look of a coat but not sure how to wear one when it's 80 degrees out? A long sleeveless vest is summer's way of looking polished while keeping cool. 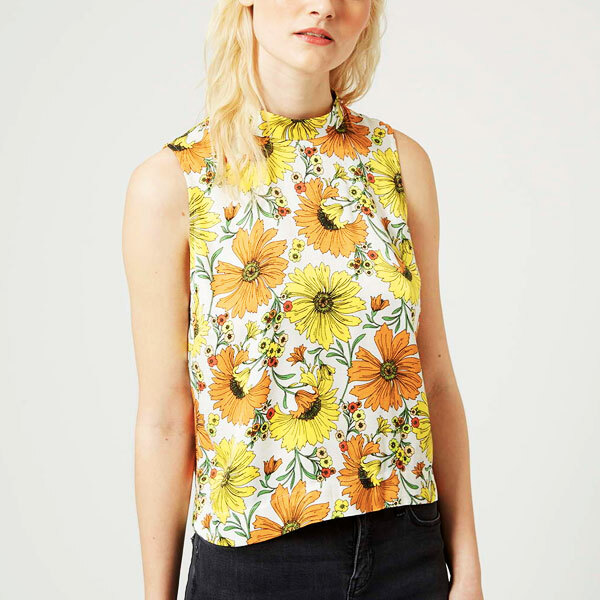 A sleeveless shell is the perfect effortless summer top. A light silk or cotton one in a cool print or pattern can go with just about anything. Drape a blazer over your shoulders or wear with a sweater in the office and you are good to go. It took a while for me to come around to this trend, but I've accepted the culotte now and there's no turning back. A silky pair is lightweight and feminine; they have the look of a skirt but they're pants! Genius! Summer heat and humidity can make for some bad hair days. Practice some new updos and tie your hair back with cool hair accessories. 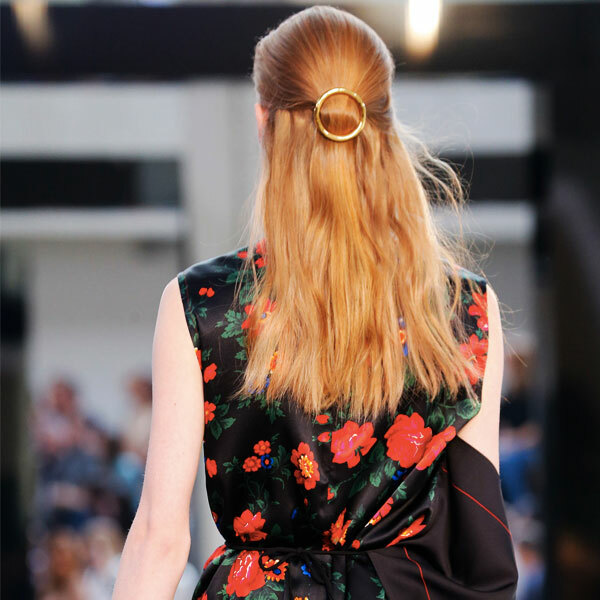 These are not your mother's scrunchies; these hair ties are sleek and fashionable. What are your favorite things to wear to work in the summer? I loved your blog! It's so well organized! Too bad I didn't have time to check it out earlier when I was writign a post about FBA. Will def mention your blog in upcoming posts :) Keep it up! Thank you so much for reading, Madisha!